I was blown away by all the creativity that went into the squares. One thing that stood out as pretty spectacular were some of the amazing mosaics that were sent in. Some were done by individuals, but others were a huge group effort. Of course there was the lion mosaic from Lyon, France, which was featured for the letter "L" yesterday. But here's a look at many other mosaics that came in! June E. of New Mexico sent in this darling giraffe mother and calf. 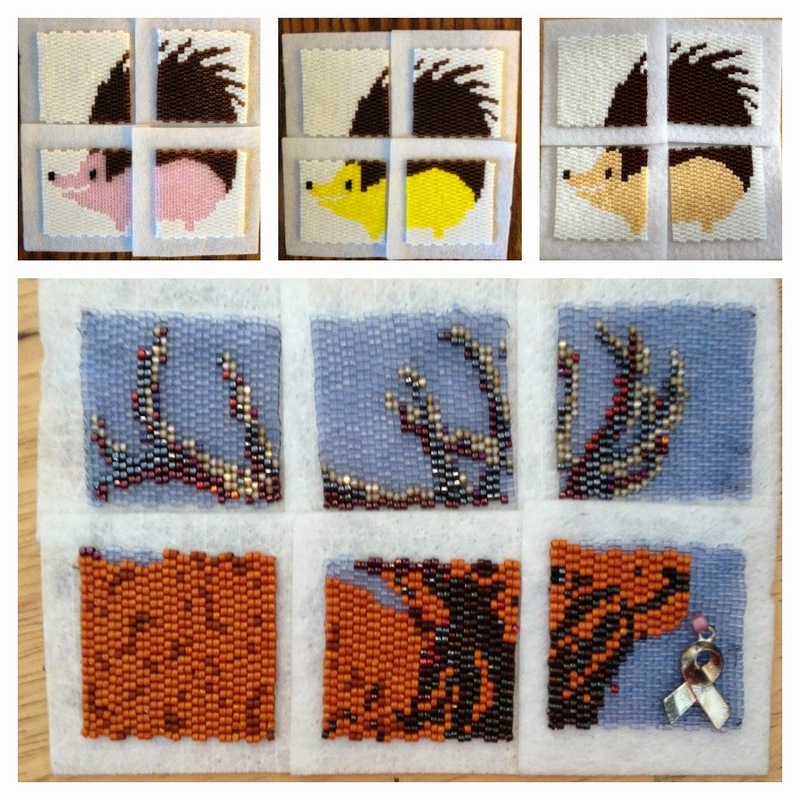 Donna F., from the Bead Society of Greater Kansas City, MO. Some penguins from Josie F, of the Bead Society of Slidell, LA. 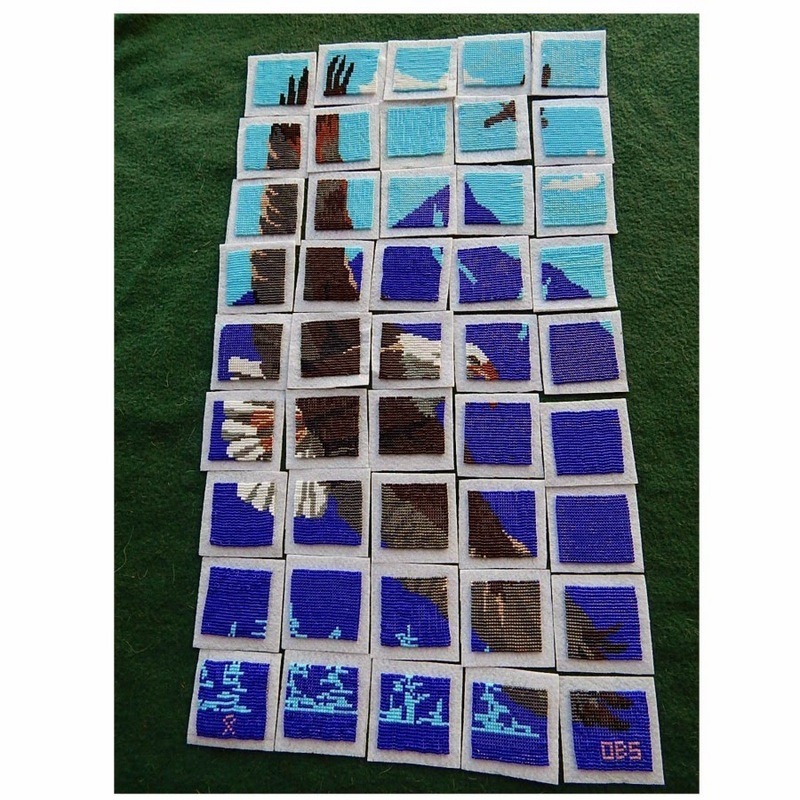 From the Bead Mavens of New Mexico, a mosaic of the animal theme logo. From the Oklahoma Beading Society! 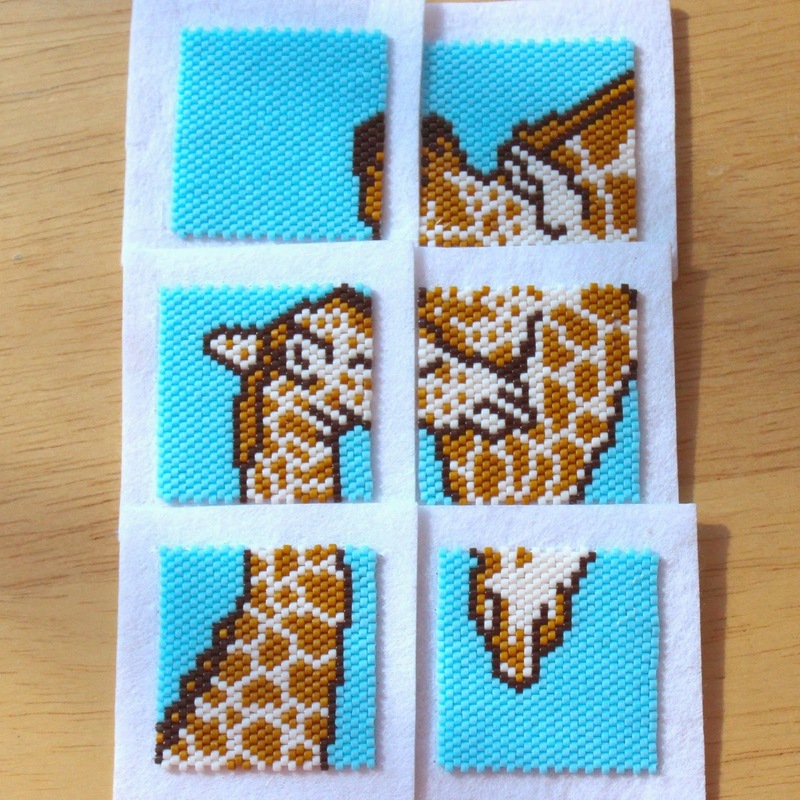 45 squares to make up this giant, amazing mosaic! From the Wednesday Night Beaders of Dayton, OH. 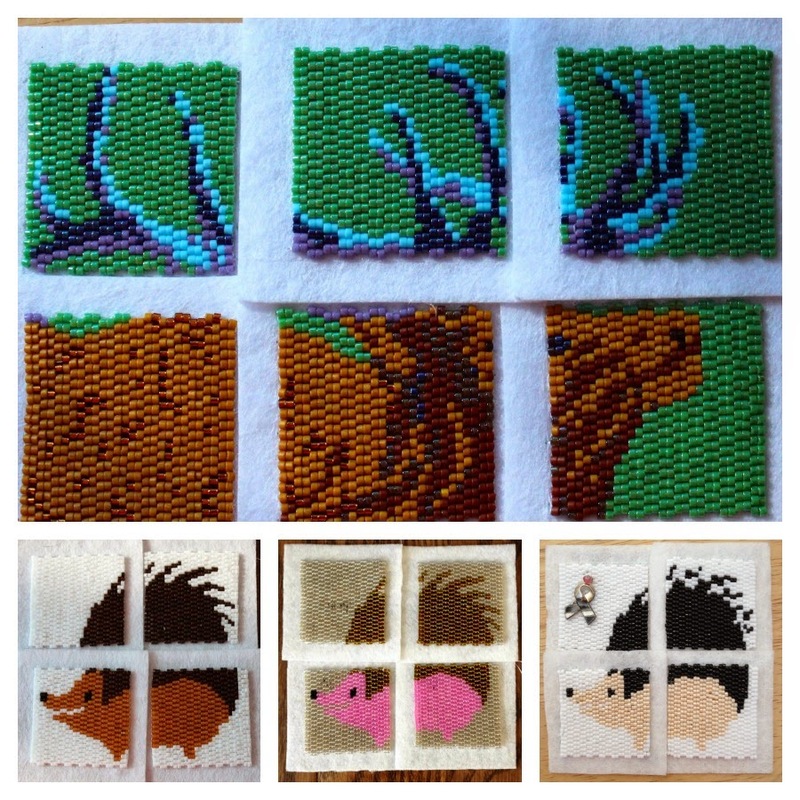 There were also several elk and porcupine mosaics submitted to the project. It was great to see all the bead colors and finishes! 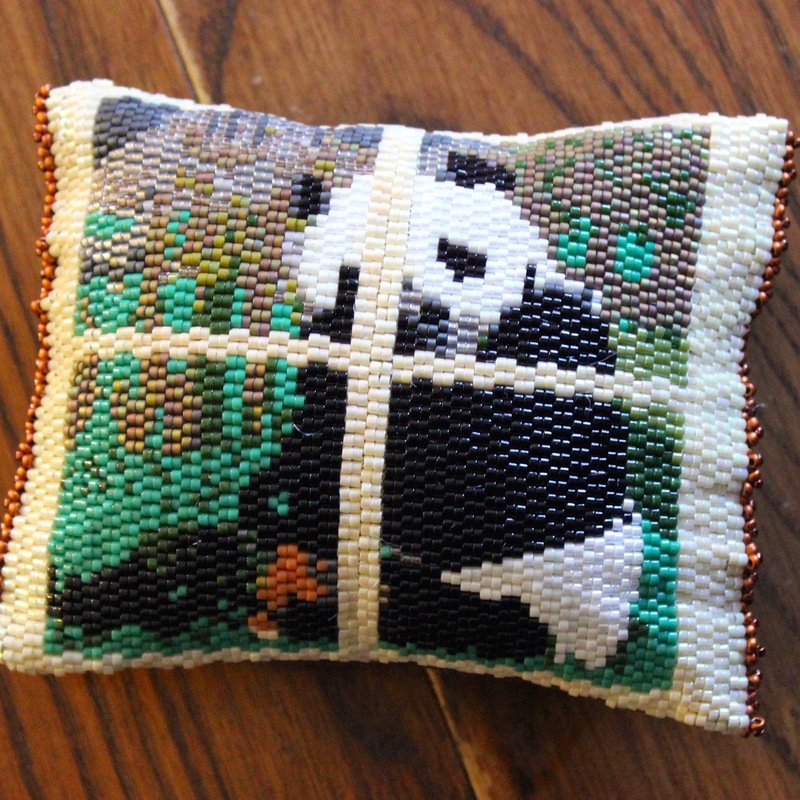 This mosaic came in finished as a miniature pillow. This was sent in by Barbara of New York. Barbara was diagnosed with breast cancer in August of 2011. She took up beading to pass the time as she recovered from surgery. 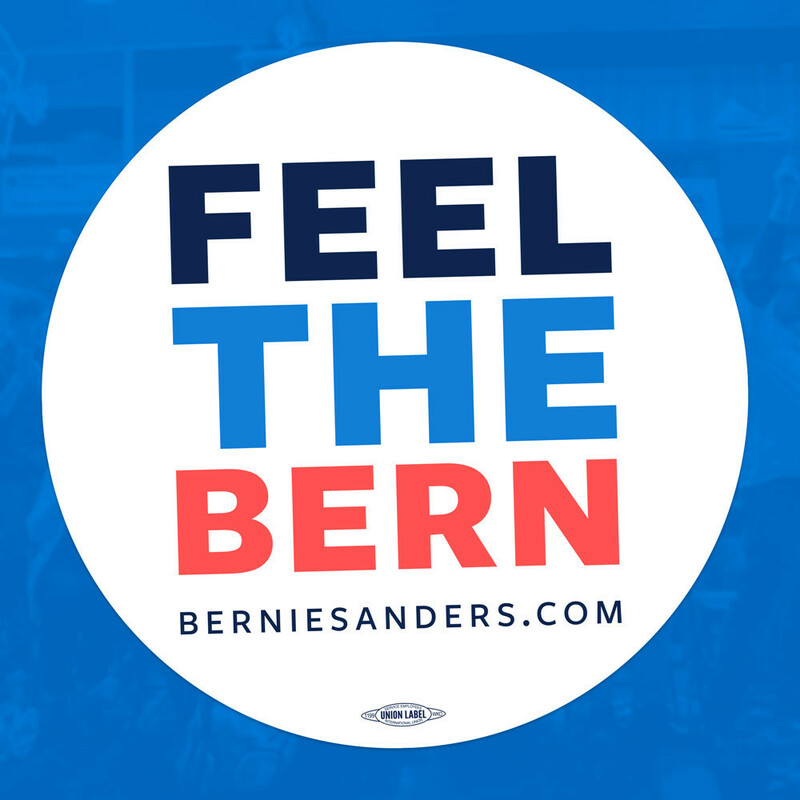 Stay tuned for the letter "N" tomorrow. 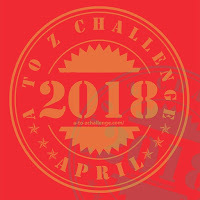 For more A-Z blogs, click here! Every single one is my favorite today!!! What talent and patience is out there! They are all fabulous but I think the eagle is my fave. Blessings and keep on beading. You got a bead in your bonnet? wow such creativity! they are all just spectacular especially that eagle and yesterday's giraffe - I can't even imagine getting all the squares and patterns to match up. 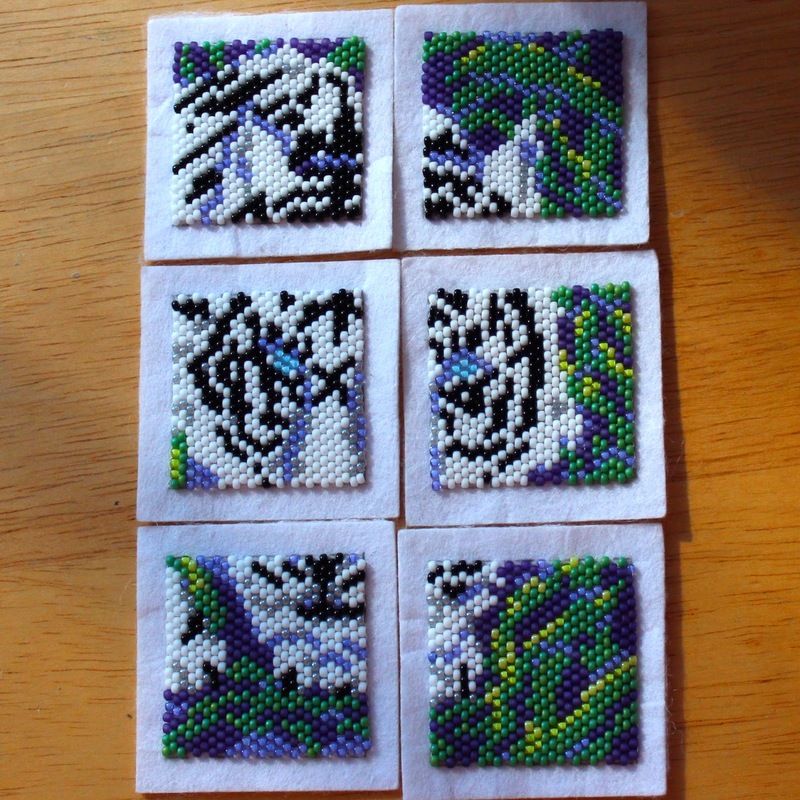 Especially after giving this a try and seeing how wonky my squares were! That eagle blows me away! You must have the most fun of anyone I know getting and opening the mail! Those are beautiful. I know a friend who would love the hedgehog one.